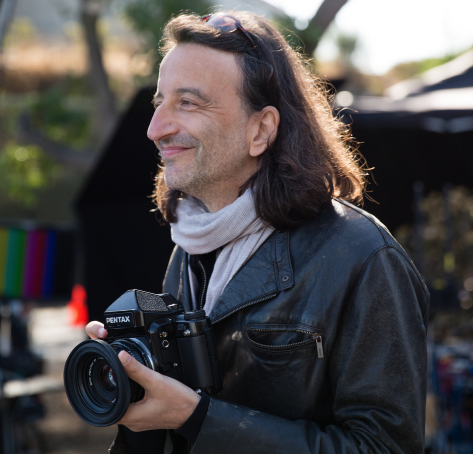 Patrick Guedj is a French director, creative director and photographer. Patrick started his career at Lancôme and Armani before heading the creative direction for Kenzo Perfumes, where he created countless memorable advertising campaigns, Flower by Kenzo being one of the most iconic. Naturalness and sensuality make the cornerstone of his work, always with a poetic and modern touch. Each one of his films is an invitation to an endearing journey, delicate and elegant. His kind outlook on his characters and their environment reveals their inner beauty and grace. We are very happy to welcome this visual poet among the talents To the moon and back represents!